It seems to be the time of year when everyone is slightly frazzled trying to get through the rush of things to do before Christmas! Household Le Chic seems to be no exception! We are, however, very much looking forward to having our daughter, Mlle, back with us for the festive season. She’s flying in from London in a couple of weeks time to enjoy some Perth sunshine and catch up with family and friends. It was only 6 months ago that we were all sitting together in the beer garden of the Hotel Mueller in Hohenschwangau, Bavaria. It was an idyllic spot in which to enjoy ice creams and a lovely cup of tea after our trip up to Neuschwanstein and the Marienbruecke. With the horse and carriage staging-post adjacent to us it was a good vantage point for horse and people watching. The wonderful views up to Hohenschwangau Castle in one direction and Neuschwanstein in the other were the icing on the cake and we could have happily whiled away several hours if we hadn’t had to head off to catch the last direct train back to Munich. Hotel Mueller gets good write ups on TripAdvisor from satisfied guests who have enjoyed its traditional Bavarian ambiance combined with modern comforts. Certainly we would consider staying there or back in the small town of Fuessen if we visit the area again. Not surprisingly Hohenschwangau was well geared up for visitors with a number of other hotels and eateries. It didn’t feel unpleasantly crowded but we were there in the quieter spring season before the summer crowds arrived. After tea, we had just enough time for a quick stroll back down the main street and a lingering last look at Neuschwanstein Castle before we headed off to Fuessen station via the 78 bus. Simple pleasures – relaxing with a cup of tea and an ice cream and the setting was wonderful! What a perfect spot to enjoy what look like perfect ice-creams Rosemary! The weather looks glorious too, you wouldn’t believe this was spring, it looks like the height of summer. I’ll bet you are counting down the days until you see your daughter again, an extra special reason to look forward to the festive season!! How exciting to have your daughter back home for Christmas. 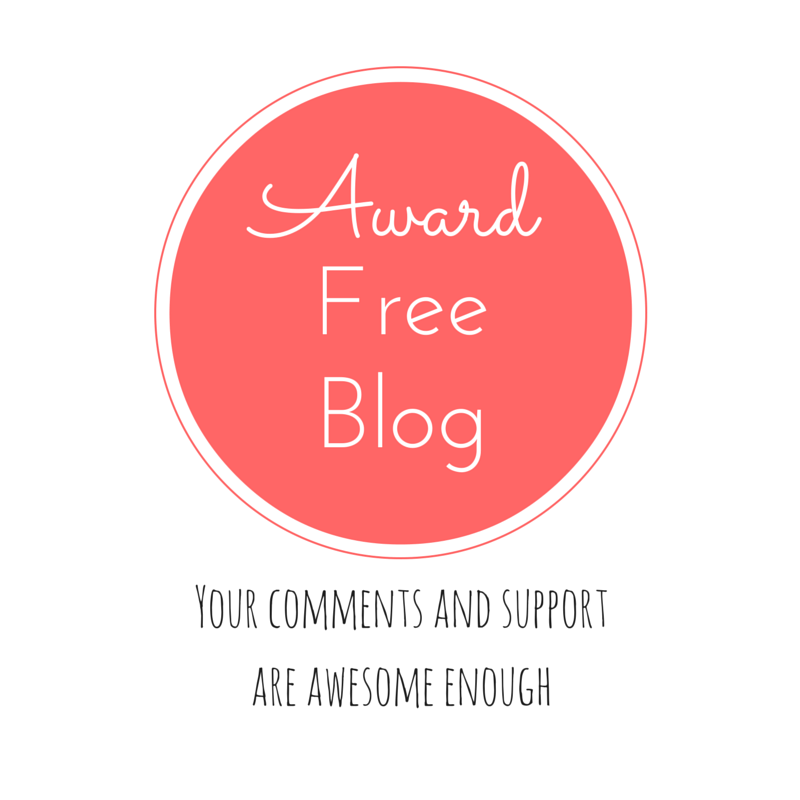 I hope you don’t mind but I nominated you for a Liebster Blog Award! Here is the link to the nomination if you want to take a look. No problem. I like the idea of a “no awards” icon. Sorry that I didn’t notice that. Happy blogging. God, that ice cream looks good! I’m sure she will enjoy the sun ! The weather in the uk is pretty miserable right now. Are you done with you xmas shopping ? Is it as crazy as in the uk ? She’s looking forward to some sun – it’s lovely here at present not too hot. In fact it’s been milder than November, which was unseasonally hot. Last weekend we had the coldest December day for over 50 years and even lit the wood burner in the evening – Mlle was getting a bit worried but it’s warmer now! Not finished with Christmas shopping quite yet but nearly there. It’s crazy here as well – the trouble is everyone gets stressed and it’s easy to get caught up in it! Sorry to hear it’s miserable weather with you – I saw the awful floods in Cumbria – that must be dreadful for the people involved. Hope you are getting on ok with the Christmas rush! What happens in Cumbria is awful. I’ve heard that a lot of doctors have decided to go there and volunteer because a lot of villages over there have no more health practises opened due to the floods. Hope it will be better soon, with xmas coming. This beer garden looks great! The places around seems so beautiful!